You're about to listen to a podcast with the color and viscosity of maple syrup, except instead of maple it's flavored with the inside of the mouths of people who chew cigars instead of smoking them and have never brushed their teeth. Welcome back! 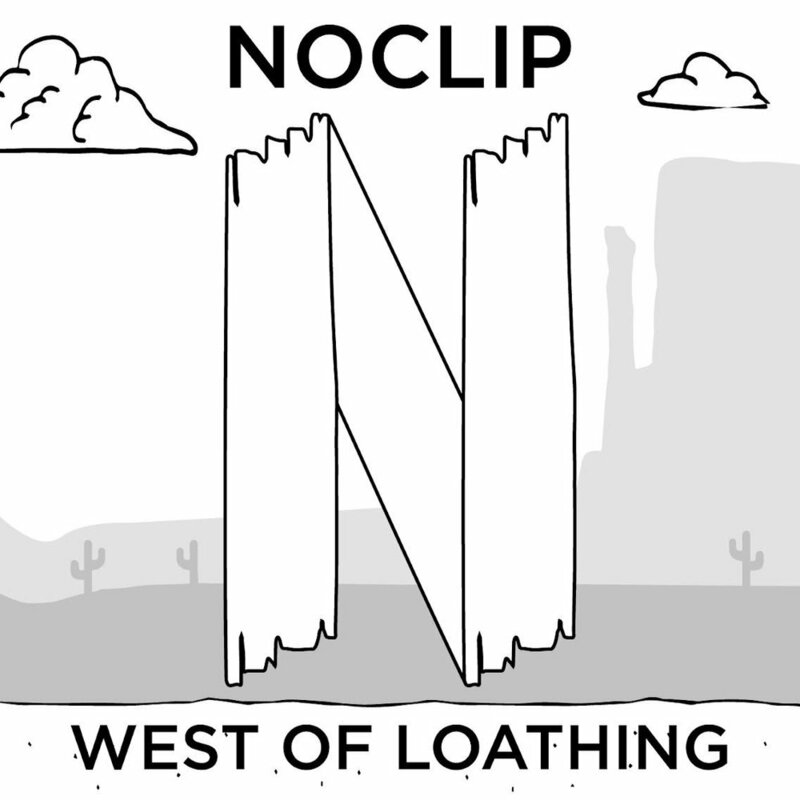 Today we're taking a look at West of Loathing, an RPG set in the wild west from the makers of Kingdom of Loathing. Despite being an RPG, the real draw of this game is in its writing, and funnier writing is not often seen in this industry. As quaint as it can come off with its rudimentary art style and turn-based combat, the world present here is deep and interesting, leveraging both its excellent dialog and knack for creating interesting and worthwhile quests to keep players invested. We're going to talk about sprawling quest structure, enjoying the journey in spite of the destination (really a life lesson, if you think about it) and the intricacies of discrimination in Goblin culture. Thank you (yes you!) for listening this week, and check back with us in two weeks when we talk about The Last Guardian.